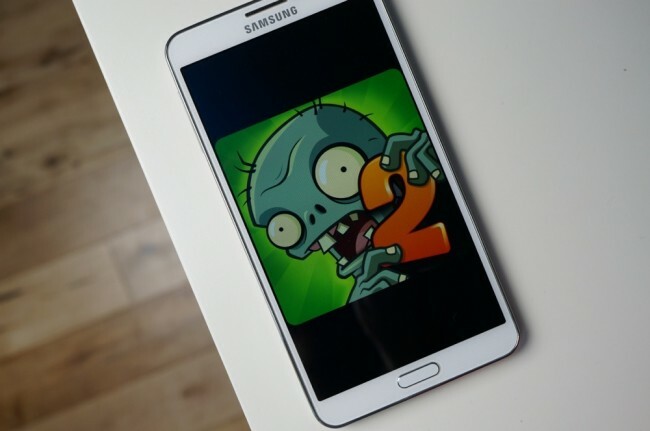 We thought it was coming tomorrow, but no, PopCap and EA have surprised us with the launch of Plants vs. Zombies 2 on Android today. You can grab it from Google Play this minute for free. After an initial launch on iOS (and a rumor about truckloads of money to keep it off Android), then launches on Android in China and Australia, the wait is finally over.